Failing to do your research before opening a new bank account could cause you to miss out on valuable bank promotions, including bonus airline miles, cash rewards and free annual subscriptions. Fortunately, you won’t have to spend hours locating and combing through details on promotional offers on sites for banks and credit unions because GOBankingRates has done the legwork for you. The following list of 37 current bank promotions, which is updated monthly, contains the best offers available through April. Read on to learn more about these special bank account promotions — some of which are free and require no minimum deposit. 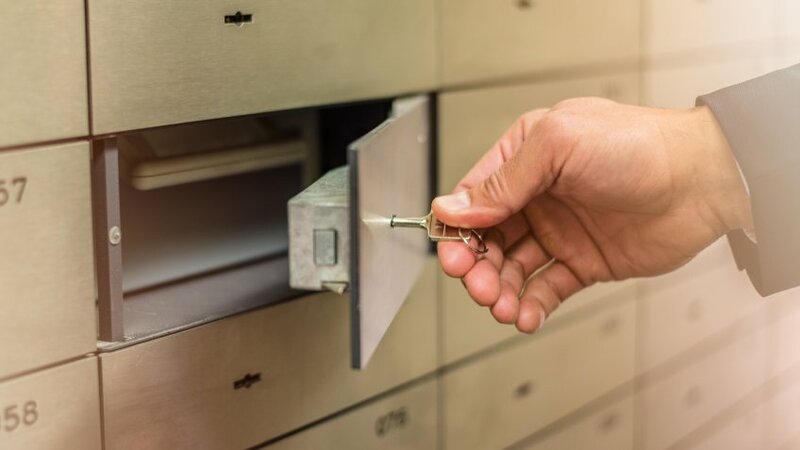 Although banks more commonly offer cash bonuses in connection with opening savings and checking accounts, other incentives — such as rewards points and miles — are available. The BankDirect Mileage Checking With Interest Account allows you to earn a healthy allowance of American Airlines AAdvantage miles. 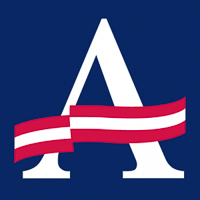 Both new and current AAdvantage members can earn miles via various avenues. Earning a $500-plus bank account bonus isn’t easy — especially if you aren’t able to make a large deposit upfront. That’s what makes these bank account promotions so special. Even if you don’t have tens of thousands of dollars lying around to deposit, you might be able to score a bonus of up to $520 if you live in Pennsylvania, New Jersey or Delaware. New customers who choose to open a BMT consumer checking account or a personal money market account — or both — can earn a total of four $130 bonuses — one for each qualifying activity, equaling up to $520. To take advantage of these offers, you must be a resident of Pennsylvania, New Jersey or Delaware. Customers who open a 360 Money Market account while this special offer is available can earn a $500 bonus. You must not have or have had an open savings product or service with Capital One after Jan. 1, 2016, to be eligible for this offer. Only one bank account promotion made this section. Features such as a low opening deposit, plus up to 150 days to meet requirements, however, might make this promo worthwhile. 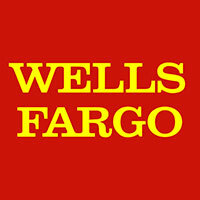 As long as you’re a new Wells Fargo checking customer, you’re eligible for this $400 welcome bonus. 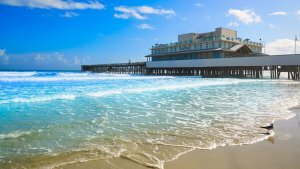 The catch is that the offer is only available in five U.S. states or Washington, D.C.
Offer available in Texas, Colorado, Arizona, Florida, Washington and Washington, D.C.
A handful of banks are offering checking account promotions featuring $300 bonuses through April 2019. One bank will even pay you just to open an account — no strings attached. With nearly 1,300 locations along the East Coast, TD Bank has a wide network. The $300 bonus offer is only open to new checking customers who have never held a TD Bank checking account. FirstBank, which has branches in Arizona, California and Colorado, offers a full suite of online banking services. The $300 Anywhere Checking Account bonus is not available to existing checking customers, those who have had an account closed in the past 90 days or those who have had an account closed with a negative balance. 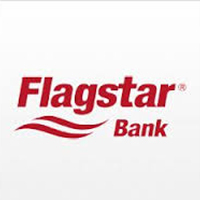 Flagstar Bank, with branches in Indiana, Michigan, Ohio and Wisconsin, will pay you a $300 bonus just for opening a SimplyChecking account. No monthly fees are attached to this basic checking account, but you must go to a branch to open it, according to a Flagstar representative. 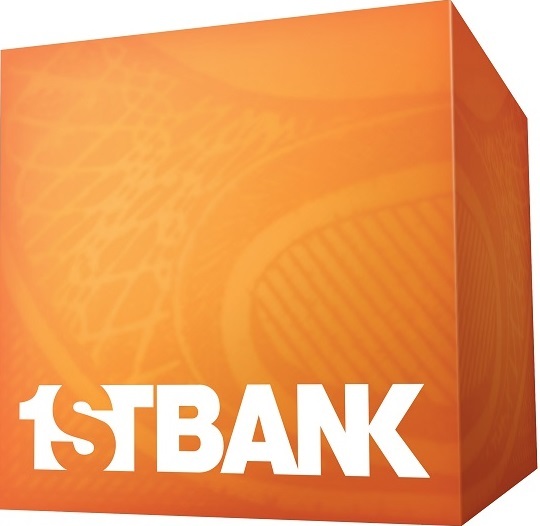 First Bank and Trust is a New Orleans-based bank serving customers in Louisiana, Mississippi and Florida. The bank is offering a $300 bonus when you open a Green checking account, which is paperless. Both of these bank account promotions offering a $250 bonus require promo codes that you can get online. If you’re low on deposit funds, one of these accounts doesn’t require a minimum deposit. 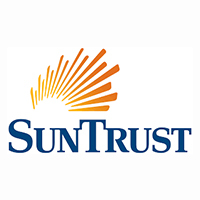 If you’re a resident of one of 11 U.S. states, you’re eligible for a $250 bonus by opening a SunTrust Advantage Checking account. A promotional code — Q119ADVCHKOL — must be applied when opening the account. 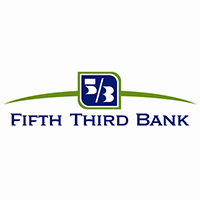 Fifth Third Bank is offering a $250 bonus for opening an Essential, Enhanced, Preferred or Free Checking account to new customers or those who haven’t had a Fifth Third bank account closed within the past 12 months. Apply online and the required offer code will be automatically applied,or request that the offer code be emailed to you so that you may apply at a branch. If you’re interested in scoring a $250 bonus via one of these checking or savings account promotions, there are several options valid through April. But you’ll have to qualify to apply first. 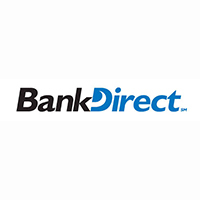 Bank of Texas is offering up to a $250 match for eligible debit card purchases and online BillPay payments made in connection with the bank’s QuickSave program. Within the first three months, the bank will match 100 percent of your contributions and 5 percent thereafter. People who work for an employer or organization that participates in Bank at Work and Group Banking Services are eligible for a bonus of up to $250. The amount of the bonus depends on qualifying activities. 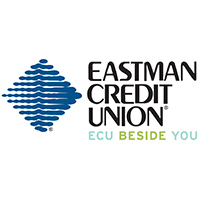 Eastman Credit Union is offering new customers who live, work, worship, attend school or operate a business in certain counties in Tennessee, Virginia and Texas the chance to earn up to $250 with its free checking account, which pays 0.05% APY to 0.30% APY, depending on balance. As long as you receive direct deposits and make automatic payments, you’re golden. 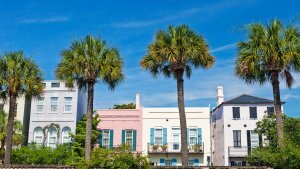 The majority of these $200 bonus offers are only available to people who live in certain U.S. states, so you might have to look elsewhere. One bank, however, offers customers the chance to score their bonus much more quickly than other offers. 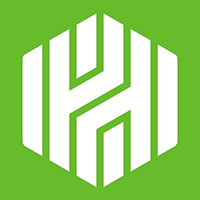 Huntington Bank is offering a $200 bonus for opening a Huntington 5 interest checking account for customers in select U.S. states. All balance tiers earn 0.15% APY. 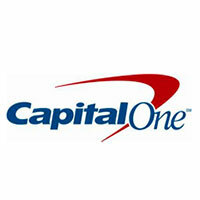 Capital Bank is offering a $200 bonus for new customers who open an Express Checking account online or in person. Compared with other banks, Capital Bank pays the bonus rather quickly — within six weeks of your first direct deposit if you meet all other account qualifications. Earn a $200 bonus by opening a new personal checking account with Republic Bank and completing qualifying activities. 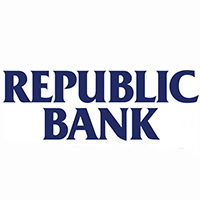 Most checking account types can be opened online except for Simple Access and Military Honors, which can be opened at a Republic Bank branch. Minimum balance requirements and fees will vary per type of checking account selected. CCCU is offering a $200 bonus for opening a Free Checking or Checking Plus account. You can join through an affiliation with a Protestant Christian church, ministry or Christian school. Relatives of current CCCU members are also welcome to join. Only one bank made the $175 bonus section. But you have to be a resident of one of three U.S. states to qualify. Associated Bank is offering a $175 bonus for opening a personal checking account and completing qualifying activities. Opportunities to earn an additional $125 in bonuses are also available if you’re interested in opening a money market account or a Visa Real Rewards credit card. 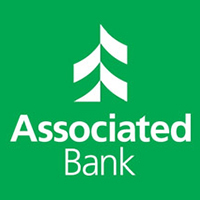 Associated Bank has more than 200 branches in Wisconsin, Illinois and Minnesota. Bank account bonuses of $150 are quite popular across the nation. See if you might qualify for one of these if a higher bonus is out of your reach. 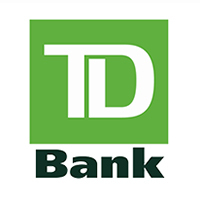 TD Bank has over 1,300 branch locations on the east coast. Its Convenience Checking account bonus is available to new TD Bank customers without a prior or current consumer checking account. In addition to the $200 bonus Huntington Bank is currently offering, it’s also offering this $150 bonus. Plus, when you open a checking account, you can also get a Premier savings account with no fee or minimum balance requirements. First Tennessee Bank doesn’t make its customers wait very long to receive the offered bonus. Once you open a Premier Checking account and meet qualifying requirements, the bonus will be deposited within six weeks of the first direct deposit. Open a UNIFY Free Checking or eChecking account and complete qualifying activities to get a $150 bonus. 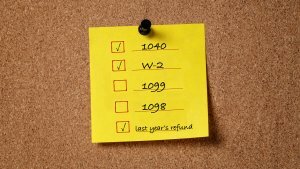 UNIFY’s eChecking allows you to receive monthly dividends if you carry a balance of at least $1,000. Oklahoma-based CFCU has 22 branch locations in Oklahoma and Kansas. The credit union is offering a $150 bonus for opening a Pay Me Checking account and completing qualifying activities. If you don’t meet qualifications to join the credit union — residency, employee of certain company or relative of an immediate family member who is a member — you can join Citizens of Financial Literacy to qualify. Young adults ages 17 to 25 are the only ones eligible to open this personal checking account with no monthly fees. An added perk is up to $20 in rebates for non-Valley ATM fees. Airline miles and cash bonuses aren’t the only type of promotions banks are offering. Perhaps you can find more value in a free annual subscription to one of your favorite providers. 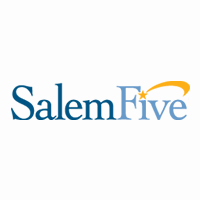 Open a qualifying Star or Gold Star Checking account with Salem Five in Massachusetts, and you can get one of your favorite subscriptions — up to $14.95 per month — for free. Available membership choices are Netflix, Spotify, Graze, Birchbox and Harry’s. Not all bank account bonuses are contingent upon you opening a banking account. Some bank offers are based on new business referrals. With this Refer-a-Friend bonus from XFCU, both you and a friend can collect. The best part is that there’s no limit to how many friends you can refer. As long as each friend opens a new membership account with XFCU, you’ll both be $100 richer. Plus, almost anyone is eligible to join XFCU. By far, $100 bank account promotions are the most popular on the list. 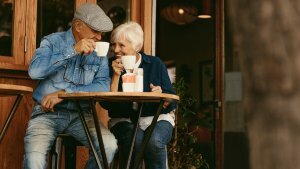 Requirements and limitations will vary depending on financial institution, but one of these offers makes it exceptionally quick and easy to snag a $100 bonus. Bank of America allows you to choose the checking account that works best for you and pays you a $100 bonus for meeting qualifying activities. Available checking account options are Advantage SafeBalance Banking, Advantage Plus Banking and Advantage Relationship Banking. 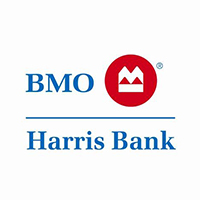 Bar Harbor Bank & Trust, which has branches in Maine, New Hampshire and Vermont, is offering a $100 bonus when you open one of two personal checking accounts and complete qualifying activities. 1st United Credit Union is offering a $100 bonus for opening a Simpler Checking account and completing qualifying activities. Located in California, the credit union has eight East Bay Area branches. Membership is easy: As long as you live or work in Alameda, Contra Costa, San Joaquin, Solano, Stanislaus or Kings Counties — you’re in. 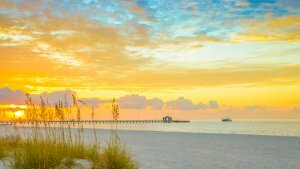 Ameris Bank has locations in Alabama, Florida, Georgia, South Carolina and Tennessee. 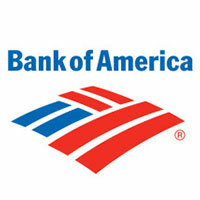 The bank is offering a $100 bonus for opening its At-Ease Checking account. 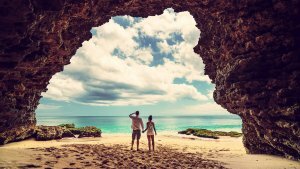 America’s Credit Union is offering a $100 bonus in connection with its Affinity Checking account. As long as you live in the Northwest, you’re eligible to join ACU via the Pacific Northwest Consumer Council. 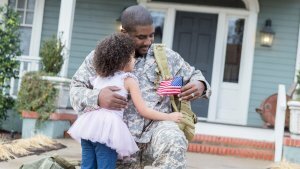 Eligibility is also granted for former or current members of the Armed Forces, their relatives, select employer groups and members of the Association of the United States Army. 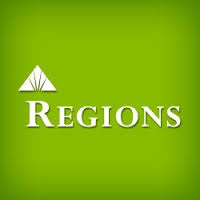 Regions, located in 15 states, is offering a 1 percent annual savings bonus up to $100 for consumers. To be eligible, you have to open a LifeGreen Savings and Checking account. 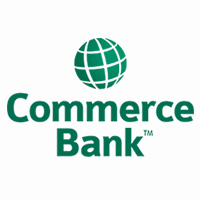 Commerce Bank has 184 branches ranging from Bloomington, Illinois, to Denver, Colorado. The bank is offering an annual matching deposit reward for consumers who open a CommerceBasic, CommerceInterest or CommerceRelationship checking account and make transfers to a myRewards Savings account. United Federal Credit Union has 30 branches across the following states: Michigan, Indiana, Ohio, Arkansas, North Carolina and Nevada. UFCU is offering a $100 bonus in connection with opening a new checking account and completing qualifying activities. 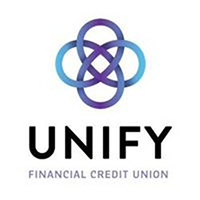 You qualify to join this credit union if you work for or are retired from one of UFCU’s 900-plus corporate members, if you’re an immediate family member of one of UFCU’s current members or if you live, work, worship or go to school near one of its branches. Although these $50 bonuses are the lowest on the list, they still equal free money. Plus, one of these promotions is specifically targeted at new parents and allows you to double your child’s initial savings balance in no time. If you live, work, worship or attend school in certain counties in Mississippi, Kentucky or Tennessee, you are eligible to join SFCU and take advantage of its $50 bonus by opening your first Southeast Financial Checking account. Other ways to join the credit union include being an employee of a Southeast Financial Select Employee Group, having a family member who is a member of SFCU or by joining Autism Tennessee with a one-time fee of $5. Spectrum Credit Union, serving over 100,000 members worldwide, is offering a $50 sign-up bonus for Project Management Institute members who sign up for a complete package of services. You can join in a branch or online using promo code 2104. Plus, you can receive one-half of the bonus as soon as you join — kind of like a welcome deposit. $25 dividend credited immediately to member’s savings account after opening Member Savings, Checking and Debit Card accounts. To give your new baby a great head start, you might want to consider opening a Minor Savings account from Xceed Financial Credit Union. Almost anyone is eligible to join XFCU. Information on promotions was sourced from banks’ websites from March 26, 2019, through March 27, 2019. Additional requirements might apply. Offers and terms are subject to change. GOBankingRates bases its assessment of “best” and “top” products on the above-stated parameters to create a baseline for comparison. This assessment is an approximation of “best” and “top” designed to help consumers find products that might be appropriate for them. There could be other options available as well. Consumers should consider various options appropriate for their personal circumstances.